WELCOME TO ROARING FOR RAW! Roaring for Raw focuses on species appropriate nutrition for our pet carnivores, which are dogs, cats, and ferrets, while using a naturopathic foundation. The goal is to educate you, the pet owner, on how to properly implement a species appropriate raw diet along with naturopathic principles to promote health and vitality in your pet. This will also empower you to take responsibility and make informed decisions on your pet's health. Roaring for Raw will be your guide! Feel free to look around! Check out which consultation(s) meet your needs and let us know how we can best help you. ​Also, keep up with tidbits on raw feeding in your Facebook newsfeed by "liking" us on Roaring for Raw. 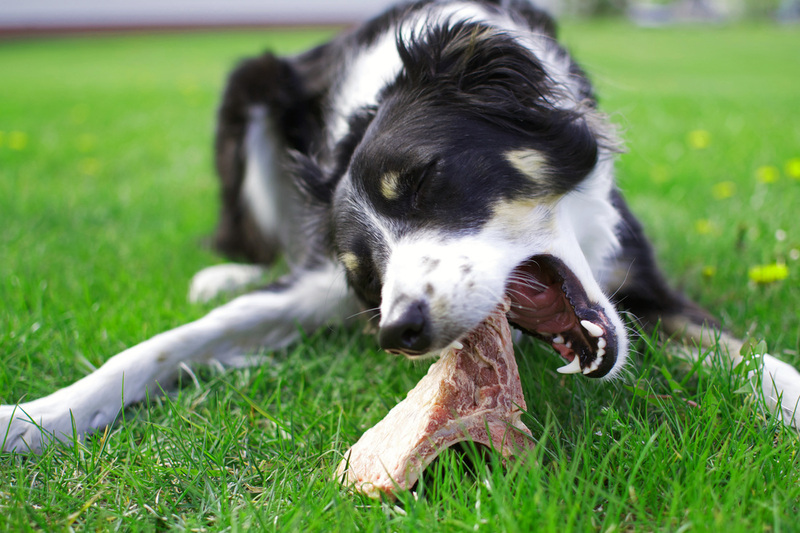 The purpose and general goal of carnivore nutrition consultation services offered by Erin O'Connor, is to educate the client about their animals’ body systems in relation to function and ability pertaining to maintenance of overall homeostasis (balance) through the removal of various, and typically specific, obstacles to their health, thereby encouraging the body’s own natural healing processes. Erin O'Connor does not function as a traditional allopathic veterinarian by diagnosing disease, treating disease, or performing invasive procedures, nor do her services replace that of a traditional licensed allopathic veterinarian. The information offered by Erin O'Connor, is intended to provide general guidance. Nothing on this website, or during a consultation, constitutes traditional allopathic veterinary advice. Always consult with a licensed veterinarian before undertaking any course of treatment for your animal, or changing treatments or medications your veterinarian has already prescribed.